For many of us, building a spreadsheet can be a one-off exercise to answer a specific issue or calculate a value. However, for others, spreadsheets can be designed to capture a year’s worth (or more) of data. 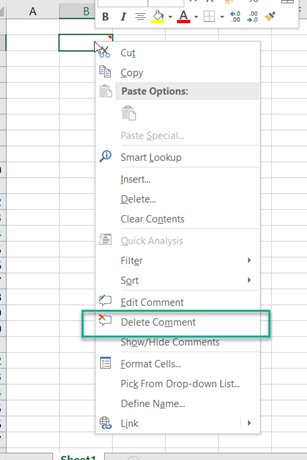 And then there can be an added issue… whilst we might be designing the spreadsheet, someone else will be responsible for inputting data and, even, perhaps, amending as time goes on. How do we remind ourselves of what that long, complex formula does? 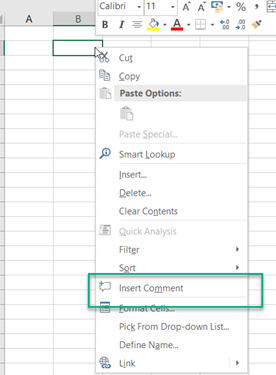 How do I remember where to get the data from to input into the spreadsheet? What do I need to do next having input the new data? How do I insert a comment? 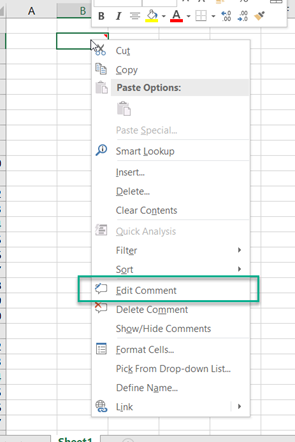 If your comment is larger than the standard sized space that you have, just select one of the fill handles (the little square boxes around the edge of the comment) with your left hand mouse button, hold that down & drag to resize. Once you’ve finished typing your comment, you click outside of the comment box & it will disappear leaving just the red triangle. 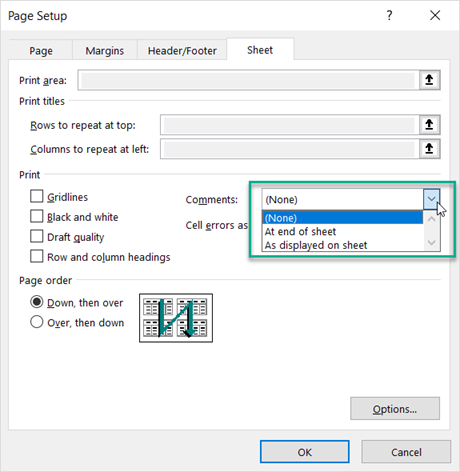 This entry was written by colinfoster, posted on June 1, 2018 at 4:32 pm, filed under Microsoft Excel, Tips and Tricks and tagged Cell Comment, Excel, Spreadsheet. Bookmark the permalink. Follow any comments here with the RSS feed for this post. Comments are closed, but you can leave a trackback: Trackback URL.